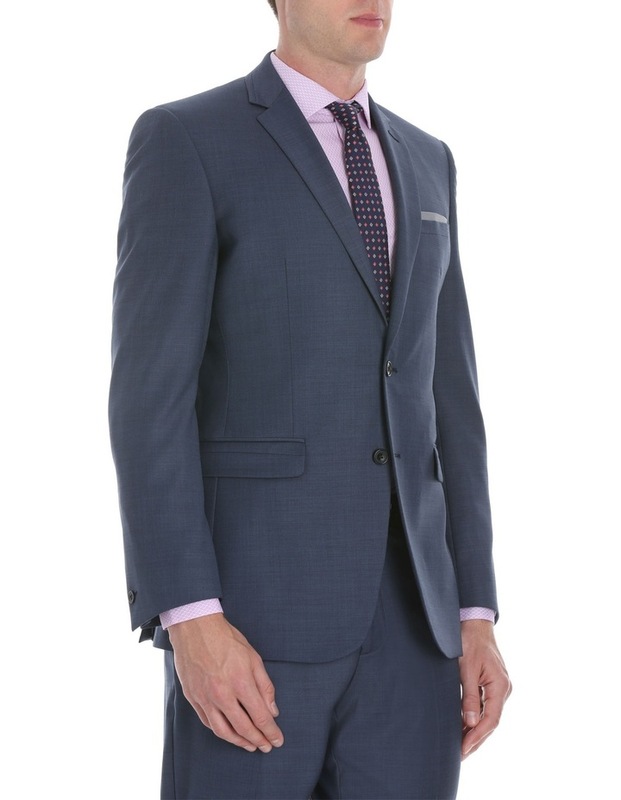 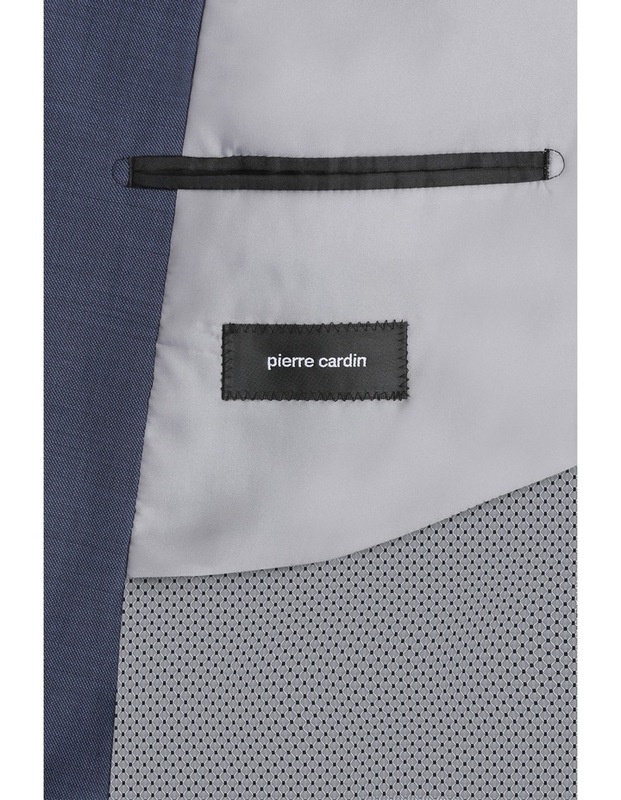 An exemplar in expert tailoring, the PIERRE CARDIN Slim Fit Navy Suit Jacket is a timeless piece. 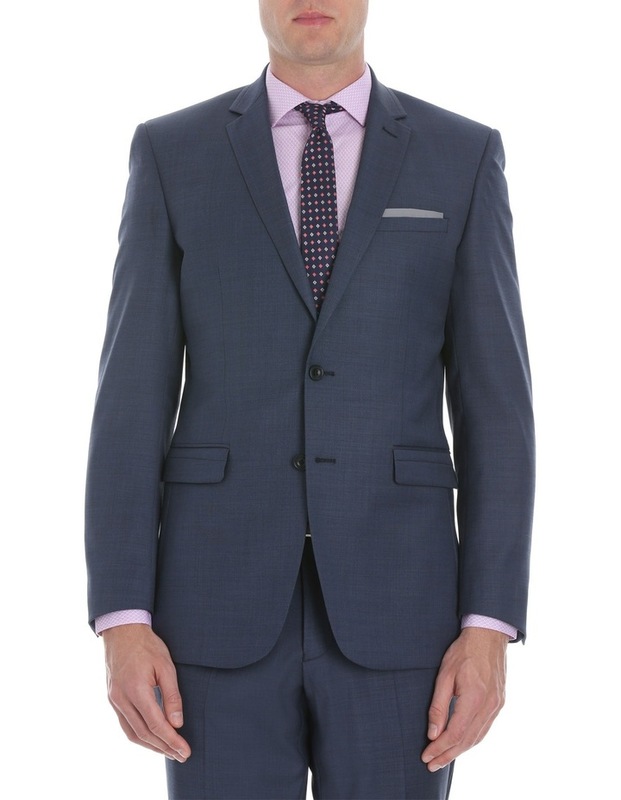 A distinguished choice, this jacket is cleverly cut from a cross-hatched wool blend for a contemporary, slim fit. 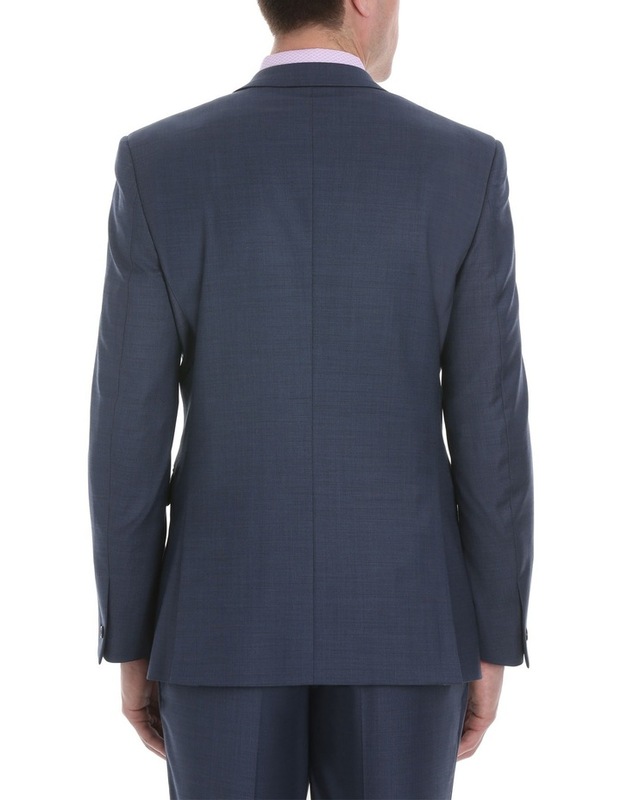 Details include a classic three pocket design, two button front fastening and a notch lapel.